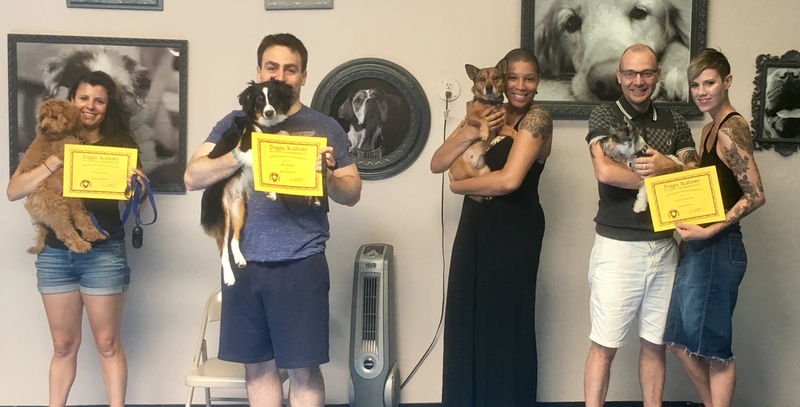 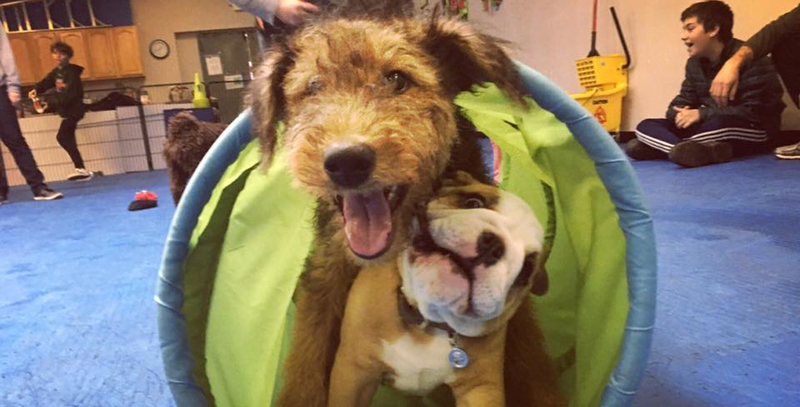 Brooklyn Dog Training Center – Puppy, Obedience, Agility, and more! 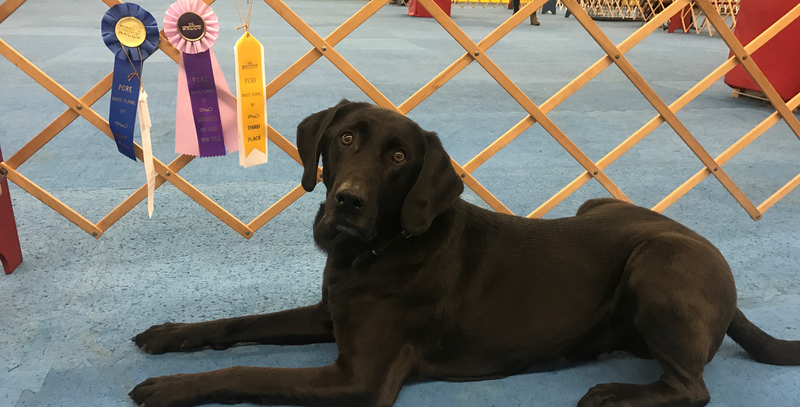 Puppy, Obedience, Agility, and more! 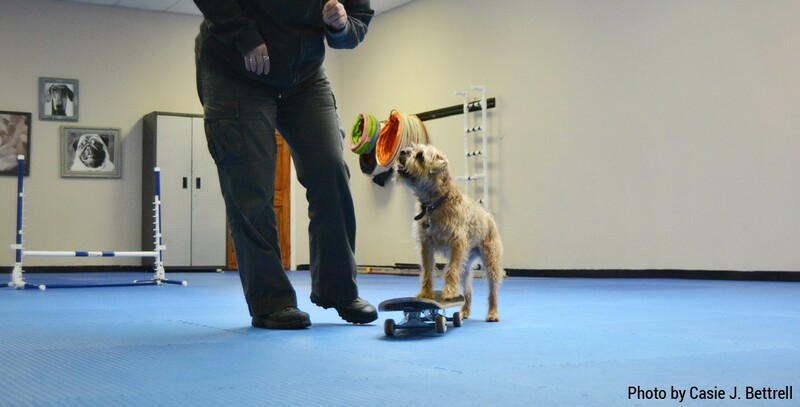 We are run by dog trainers with over 70 years combined experience. 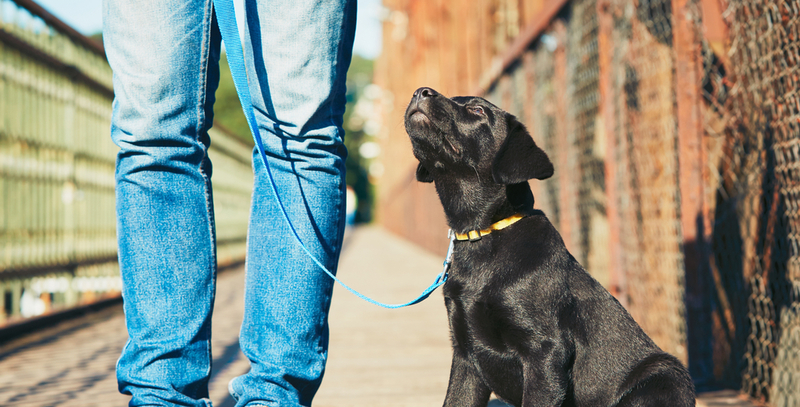 We're pleased to offer more training options than any other single location. 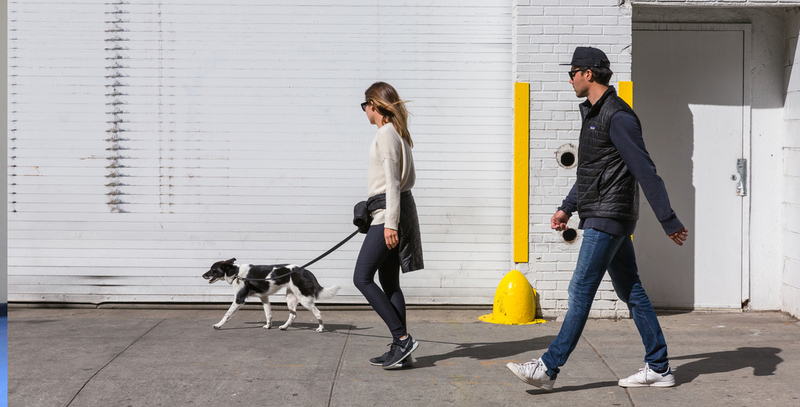 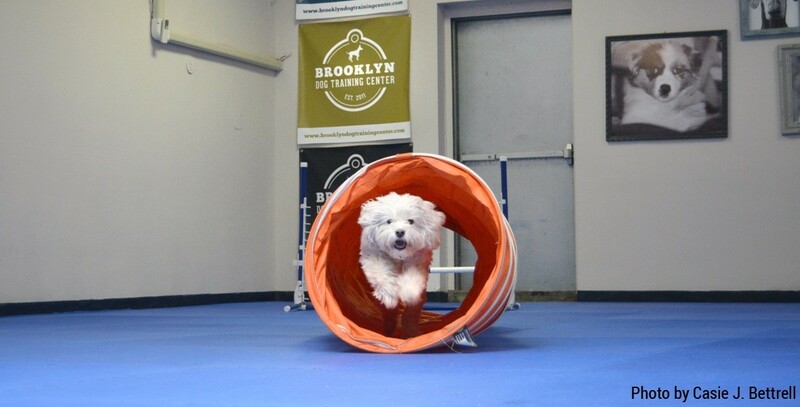 The Brooklyn Dog Training Center is the only facility devoted exclusively to dog training in Brooklyn. 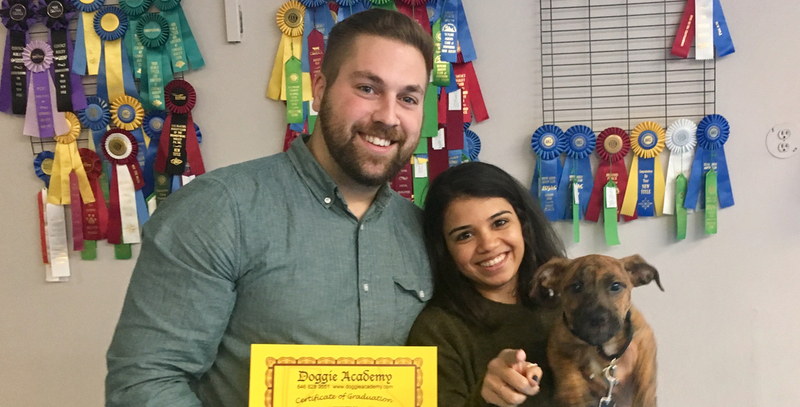 With a 1500 square foot facility we offer an all-inclusive training experience: puppy classes, puppy socials, basic obedience, scent games, advanced obedience, agility, behavior seminars, canine fitness, rally obedience, tricks, freestyle, flyball and leash walking.